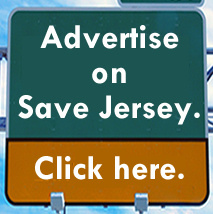 Is Steve Sweeney starting to support for Phil Murphy, Save Jerseyans? 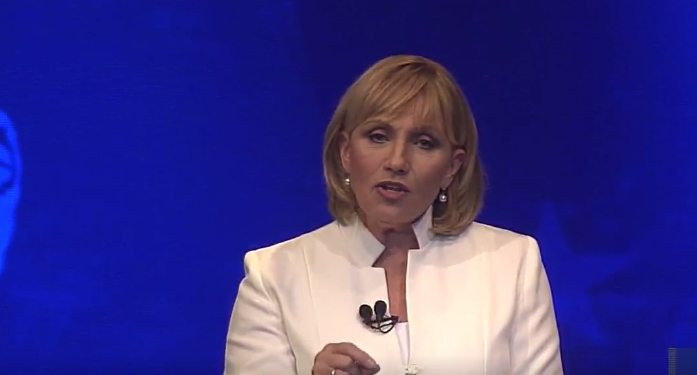 It’s no secret that the Democrat Senate President and the Democrat Governor have openly butted heads over the past several months, but in Sweeney’s working group proposal for fiscal reforms released Thursday, he went ahead and adopted an idea first floated by Murphy’s 2017 Republican opponent, Kim Guadagno. I admittedly wasn’t the plan’s biggest fan. The basic idea is that homeowners would receive a direct credit whenever his or her property tax liability exceeded 5% of his or her income. 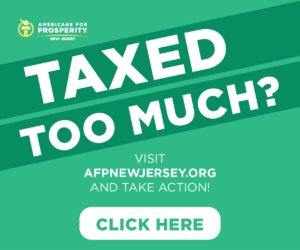 Forget that it’s hard for a lot of property taxpayers to wrap their minds around, and it doesn’t exactly tackle any of the root causes of property tax growth either (like the school funding formula). 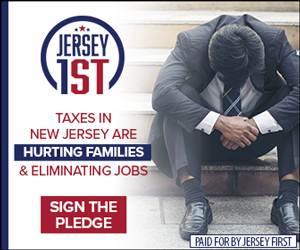 I suspect this plan could actually INCREASE property tax bills in the long-run because the state would be effectively subsidizing hikes but hey, Murphy’s plan was NOTHING, and still is, so there you go. At least Kim had a plan. Page #1 of Sweeney’s proposal (click here) provides for a circuit breaker. Even calls it that. It’s right there! In plain English. Remember: Murphy joked that the “[t]he circuit buzzer, it sounds like an overstock item at Crazy Eddie’s […] That’s not a plan. You have to back it up with real money,” during one of the 2017 gubernatorial debates. 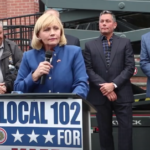 Democrats similarly blasted Guadagno’s plan as a gimmick. Republicans (and the media) need to ask Democrats “what’s changed” if they join Sweeney and his comrades in getting behind this thing now, almost a full year after Kim was mocked for the same damn idea.